The League of Women Voters of Southwest Missouri brings you this weekly program, which covers a variety of topics related to the Ozarks and democracy. Editor's note: The League of Women Voter's of Southwest Missouri attempted to arrange an interview with the supporters of the ban, but did not hear back by deadline. 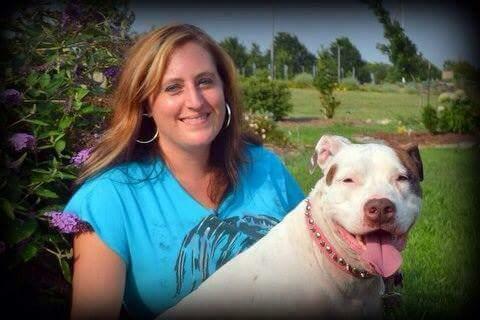 This week on Making Democracy Work, host Crystal Brigman Mahaney, talks with Carrie Galvan—Certified Behavior Consultant Canine-- member of Citizens Against BSL, and member of former Springfield Animal IssuesTask Force. 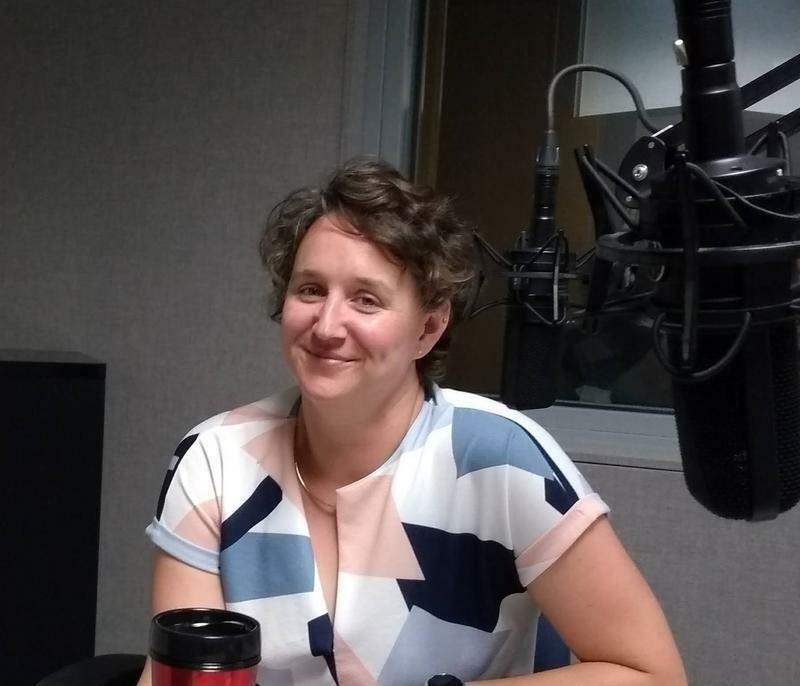 This week on Making Democracy Work, host Katie Gilbert speaks with Crystal Brigman Mahaney, regional communication director for We Are Missouri—a coalition of workers, students, seniors and families. Today’s discussion explores concerns about Proposition A from a spokesperson of a coalition in opposition of this issue up for vote in the August 7th primary election. Part II of this series will air on Monday, August 6th when Katie Gilbert speaks with Representative Steve Helms, speaking in support of Proposition A. 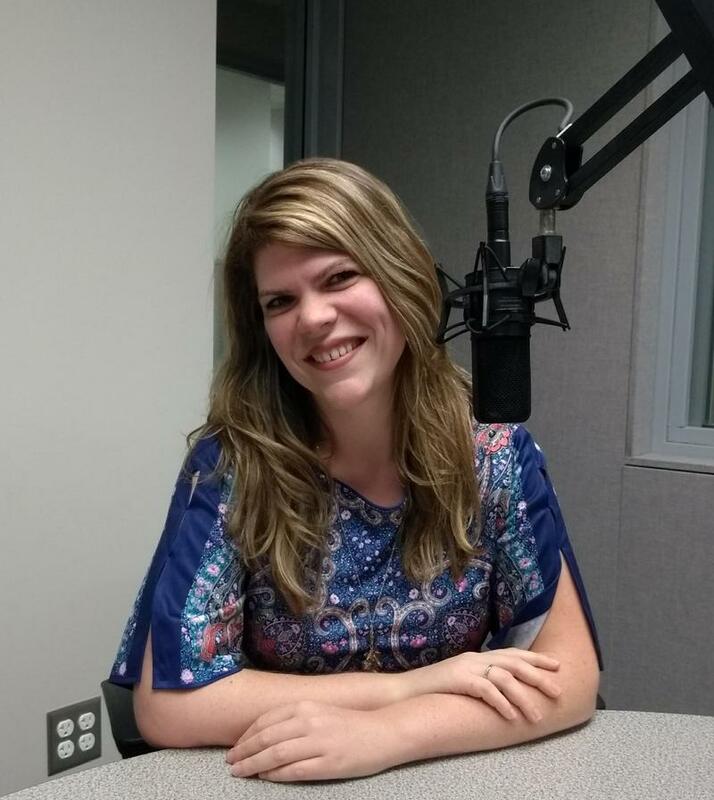 This week on Making Democracy Work, host Lisa Langley, speaks with Greene County Clerk Shane Schoeller. Today’s discussion talks about the new central polling place that will be available for the August 7th election, as well as an overview of general election information. This week on Making Democracy Work, host Leslie Carrier, speaks with founder of Ozarks Alive--Kaitlyn McConnell. Today's discussion looks at this endeavor by McConnell to explore the rich history and traditions of the Ozarks, through her cultural preservation project. 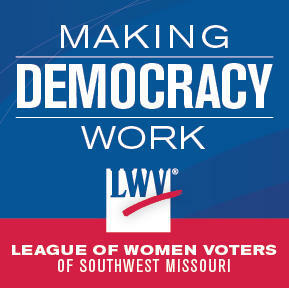 This week on Making Democracy Work, host Lisa Langley, speaks with Missouri Senator Bob Dixon. 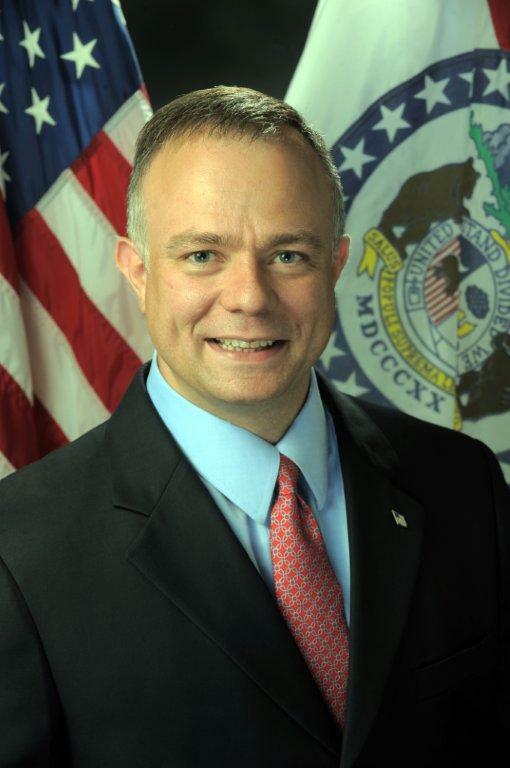 He represented the 140th district in the Missouri House of Representatives from 2003-2010, and the Missouri Senate in the 30th district from 2010 to present. 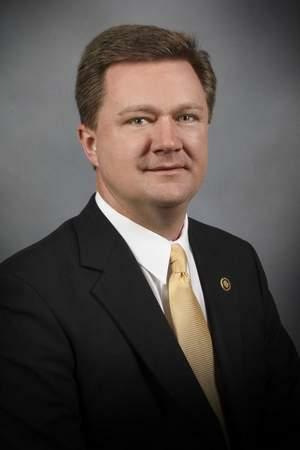 As Dixon’s term will be ending due to term limits, he shares highlights and disappointments during his time in service.